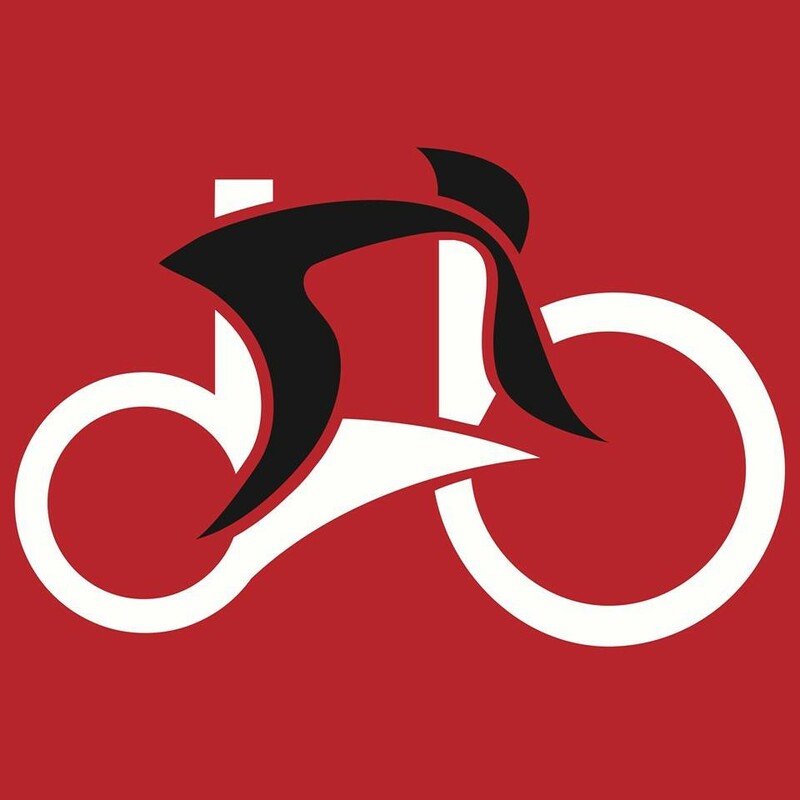 There are no upcoming “RedBike 45: Latin Ride” classes on this day. Andreina is by far my favorite!!!! Best class ever! I love it and the instructor was so fun and engaging with the class! Really recommend it! And if you love latin music, this class is for you! Yessss!!! 10 stars if possible ⭐️⭐️⭐️⭐️⭐️⭐️⭐️⭐️⭐️⭐️ Such high energy! Andreina sure knows how to motive you while making you sweat your *** off! Andreina is AMAZING!!!!! She brings the fire! Awesome energy!!!! Can’t wait to come back! 10/10 recommend! Amazing! Great energy and music! The class was so amazing, the Latin music makes you wanna dance all class and then continue dancing the hold night! The instructor was active and helpful at all time! I really enjoy it and going to return for sure!